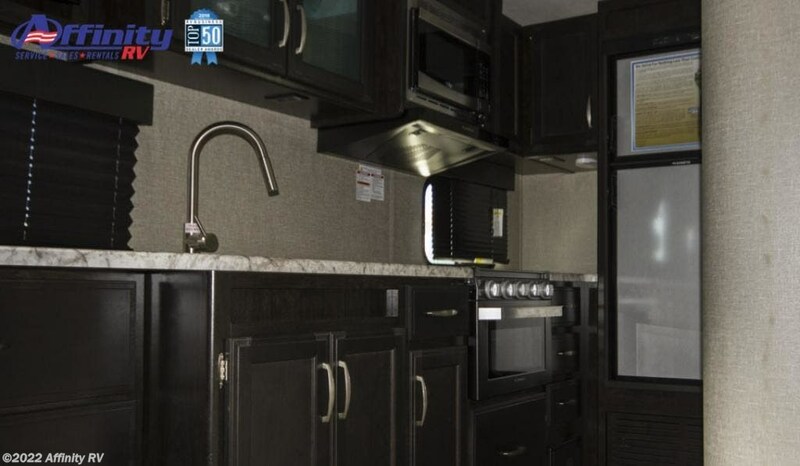 Imagine XLS expands the lineup with floorplans starting under 4,500-pounds. 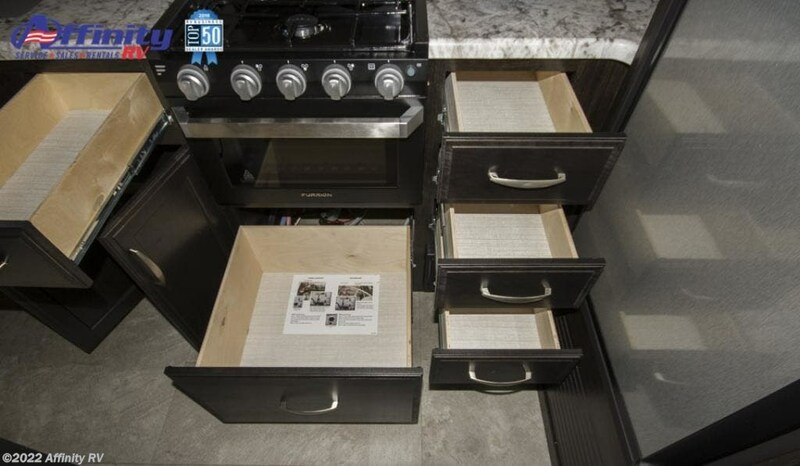 XLS welcomes even more of todayâ? 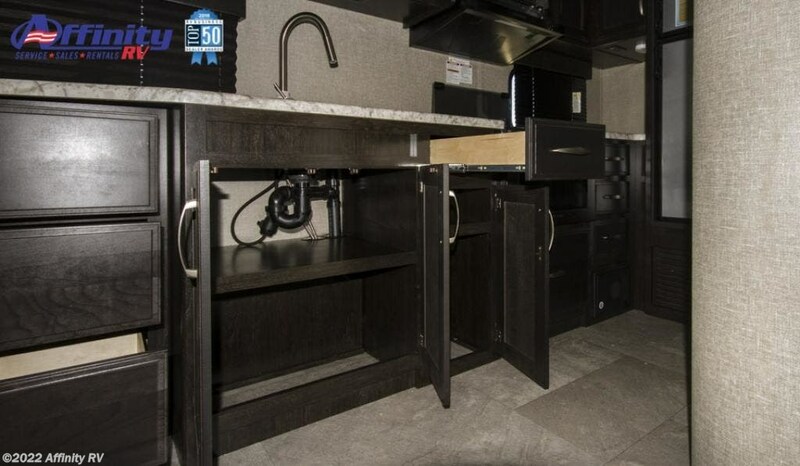 ?s medium duty trucks and SUVs, without the compromise that other manufacturers feel forced to in pursuit of lighter weight. 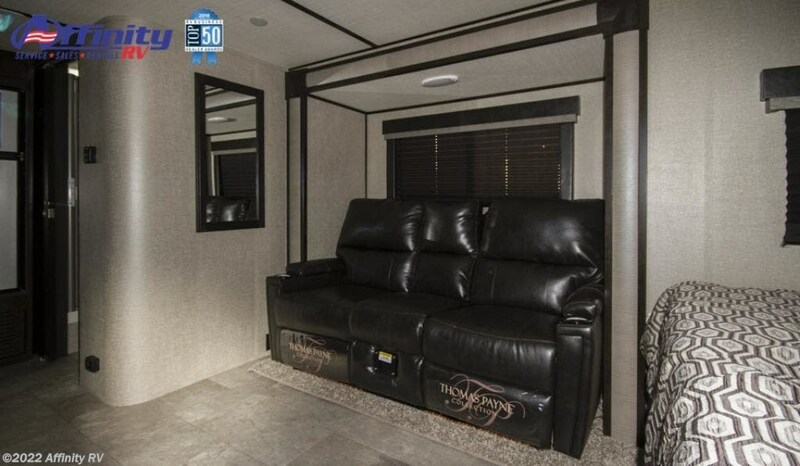 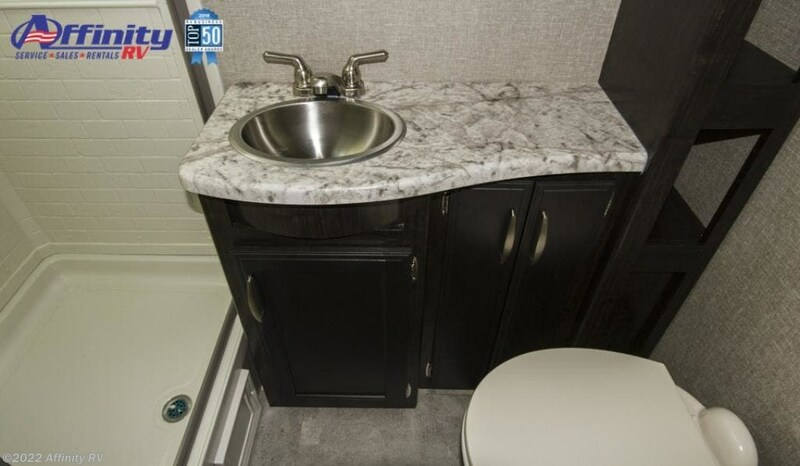 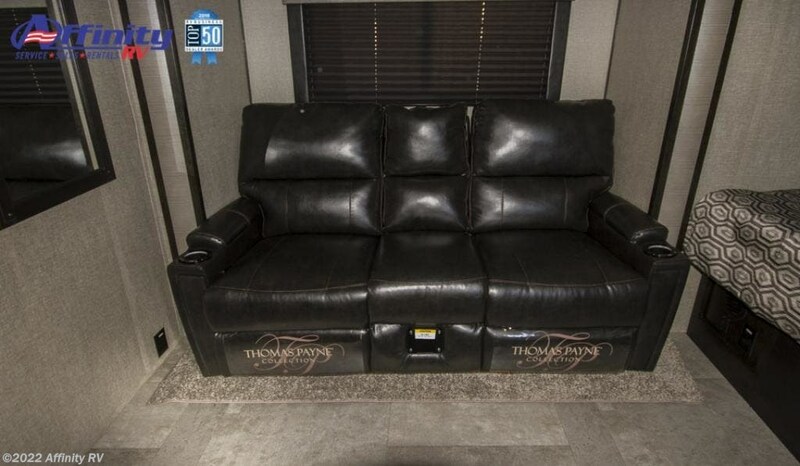 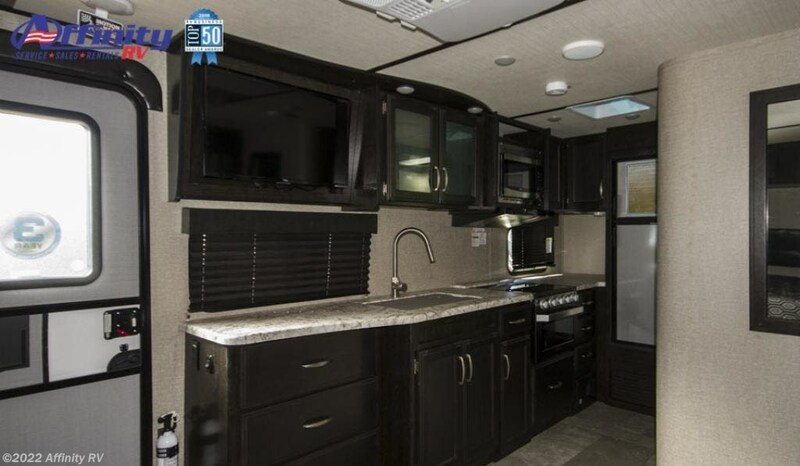 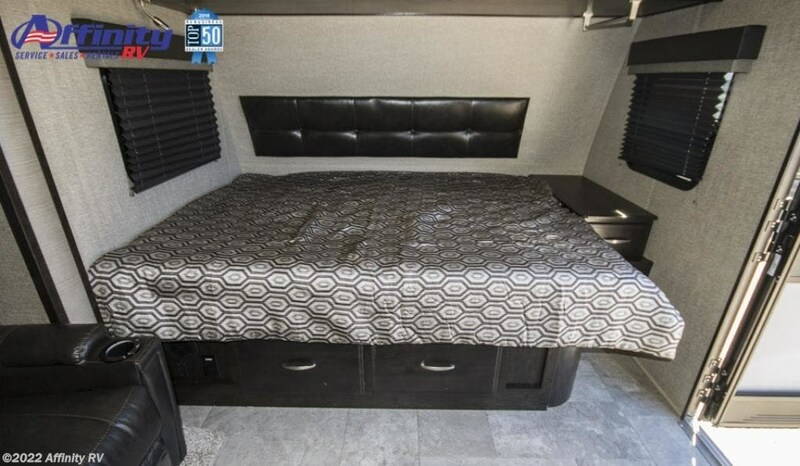 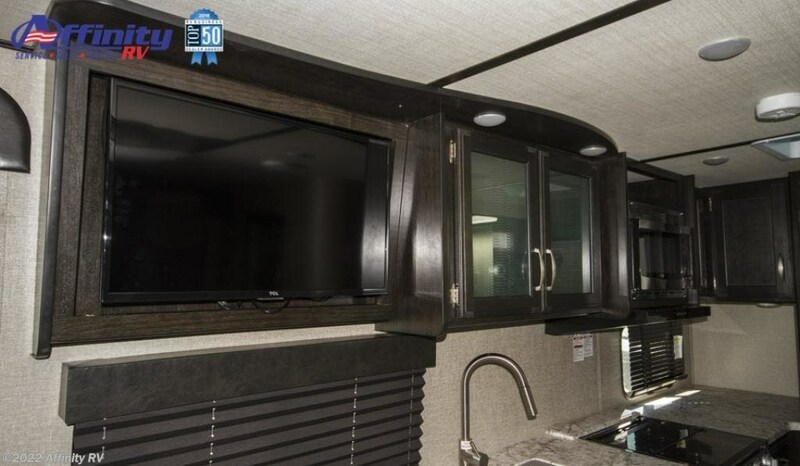 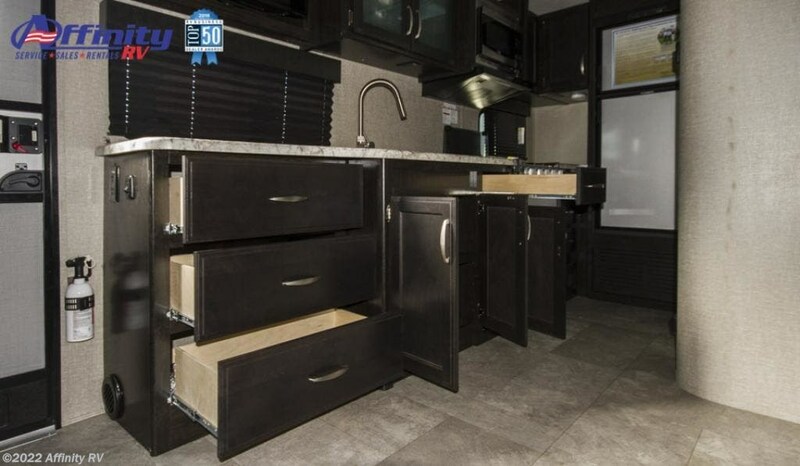 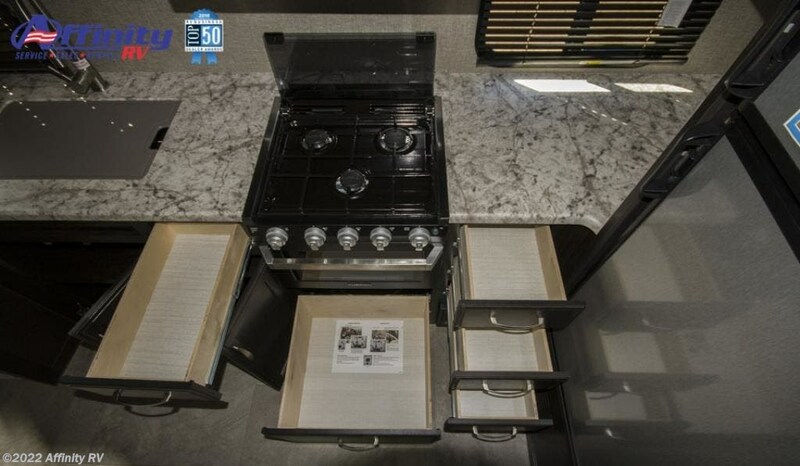 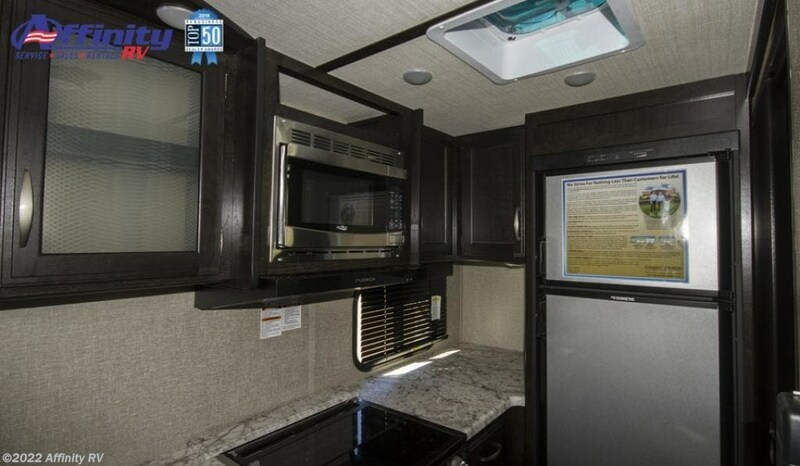 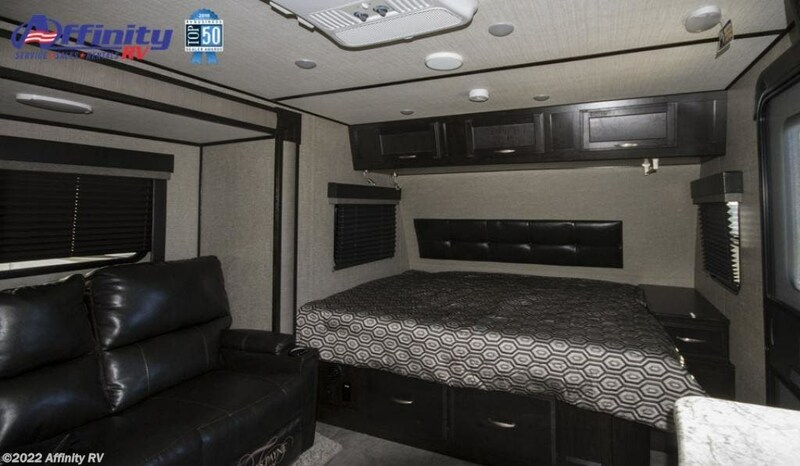 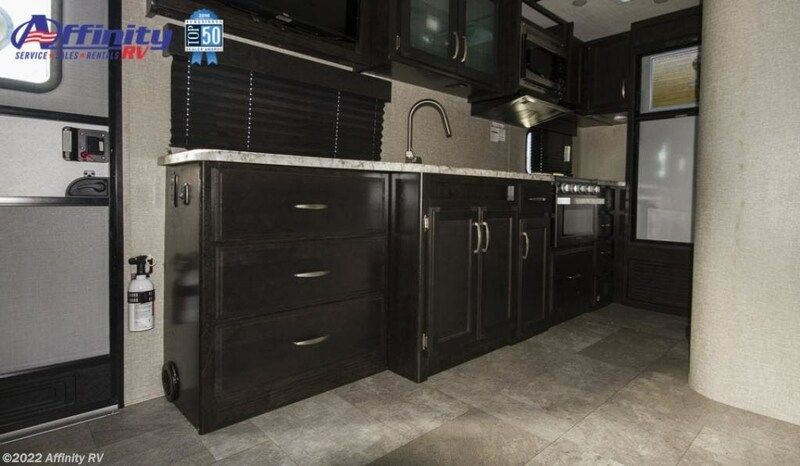 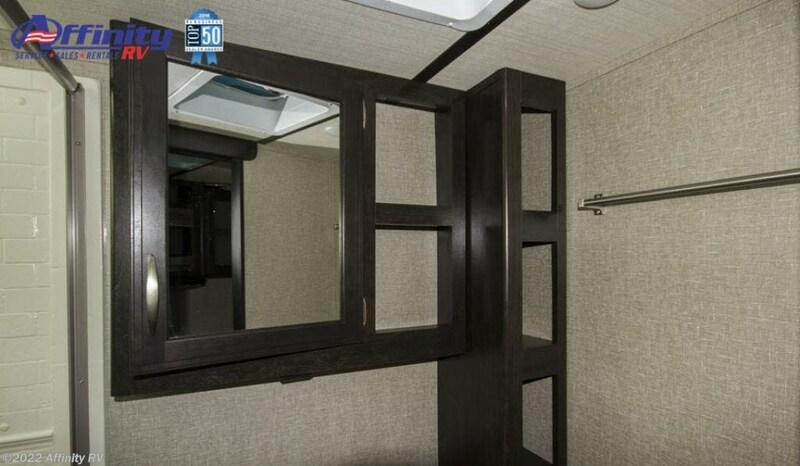 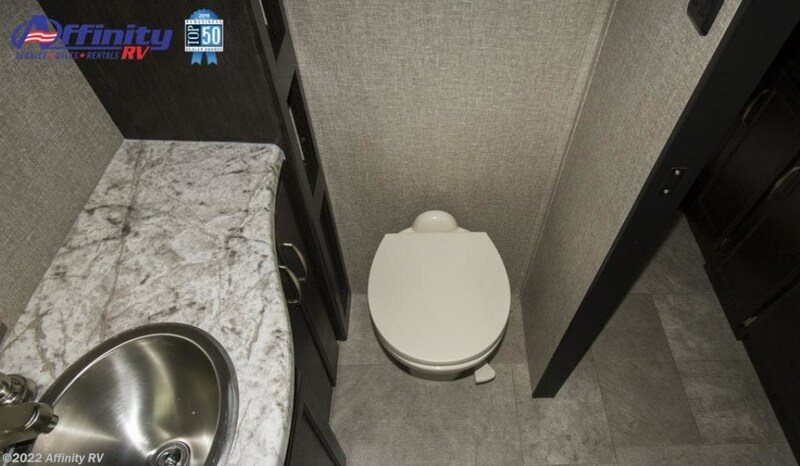 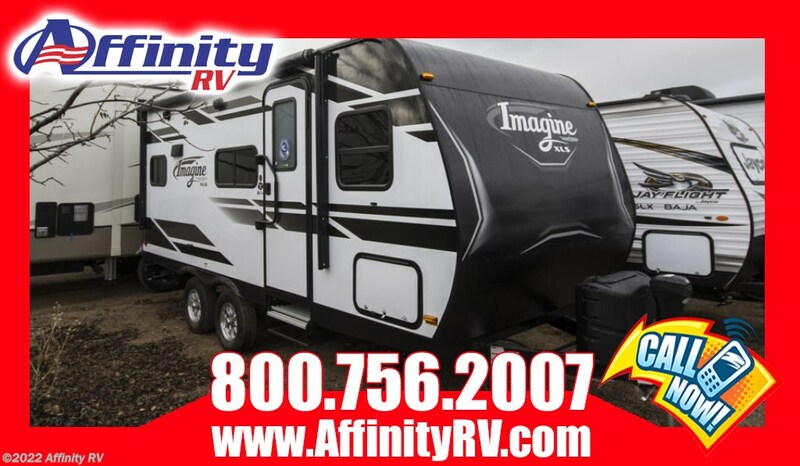 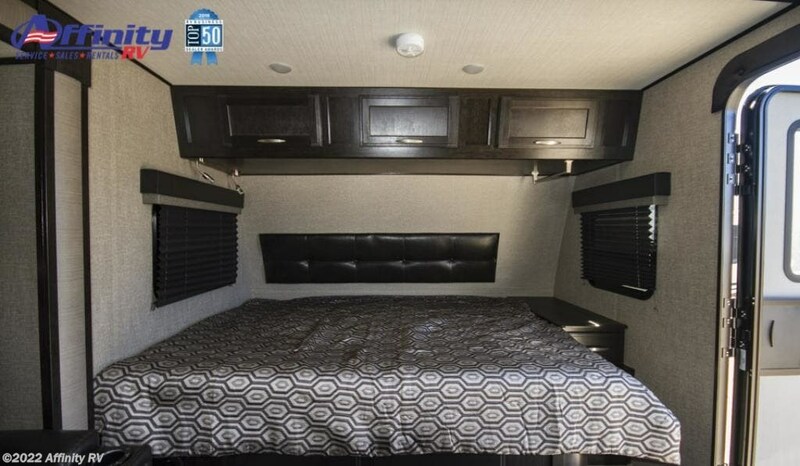 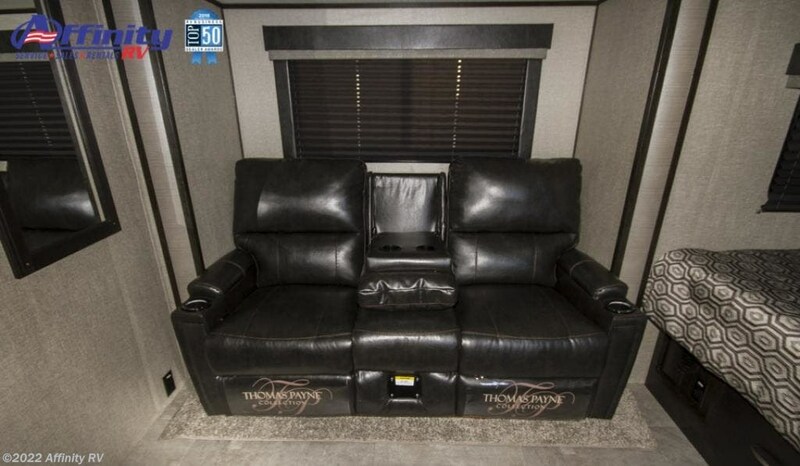 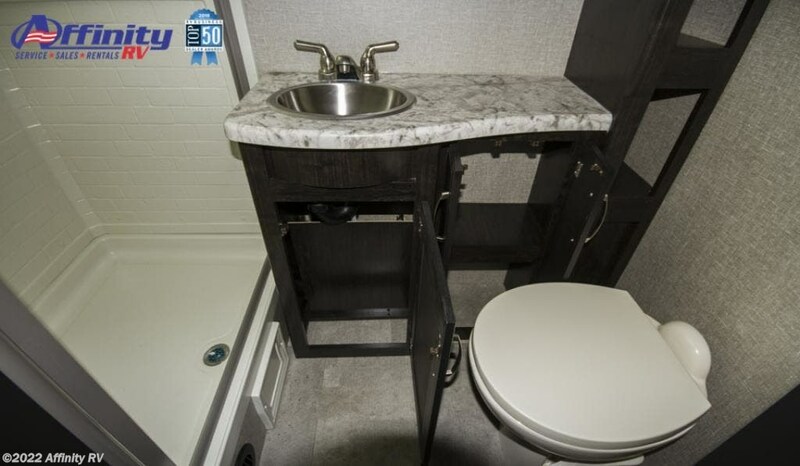 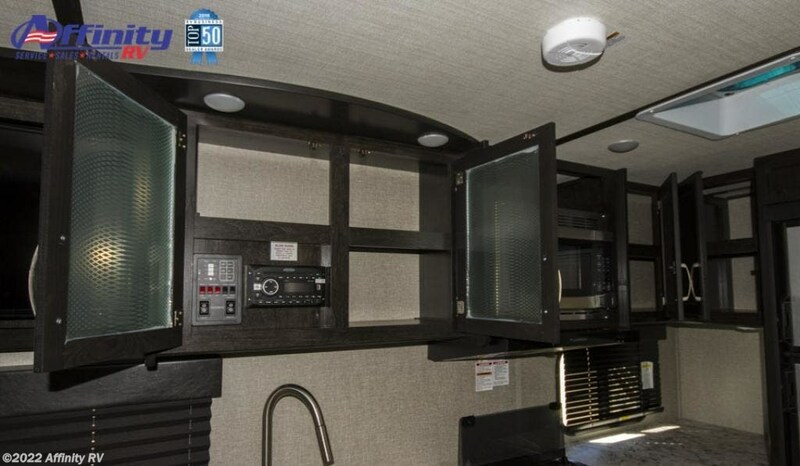 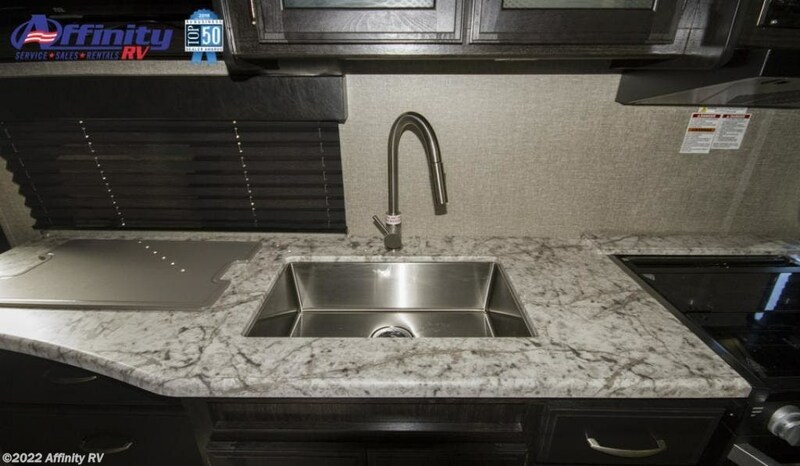 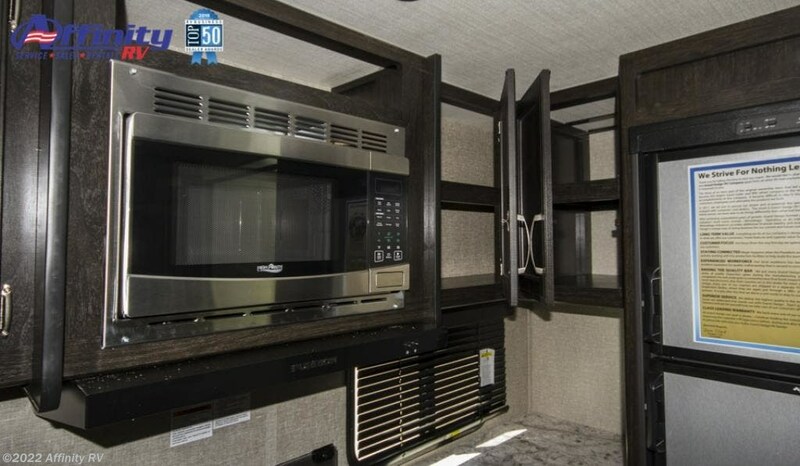 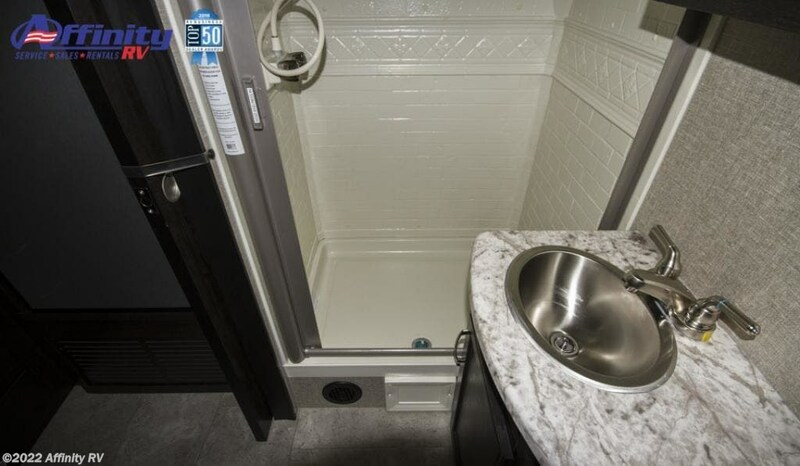 Contact Affinity RV for details on our 2019 Grand Design Imagine 17MKE travel trailer and start your RV dreams today! 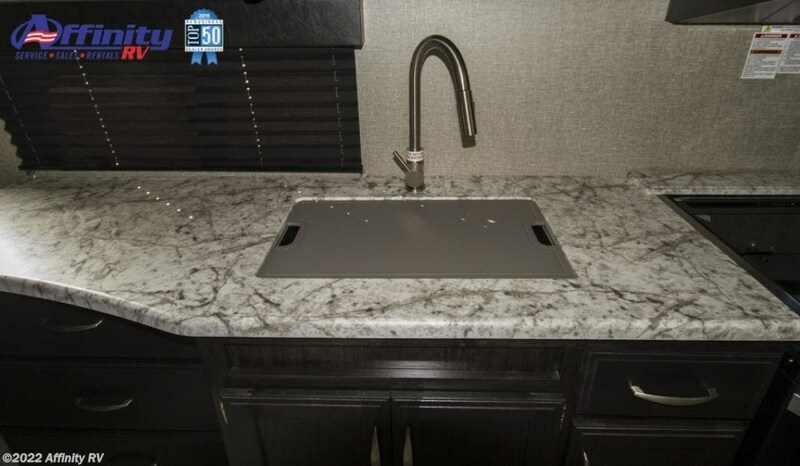 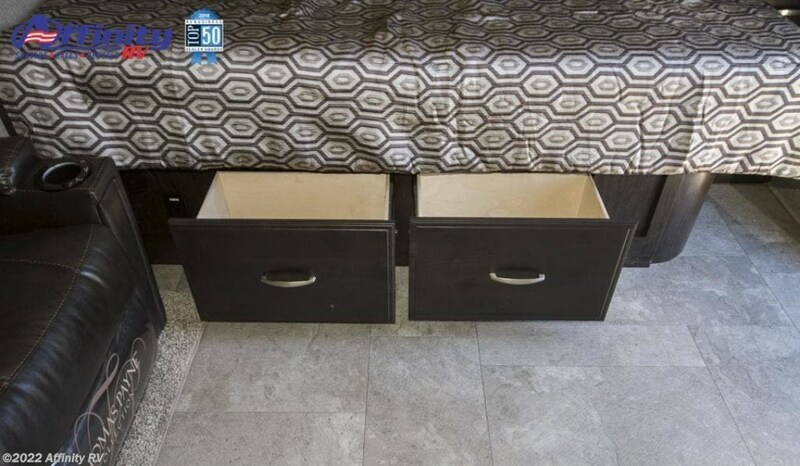 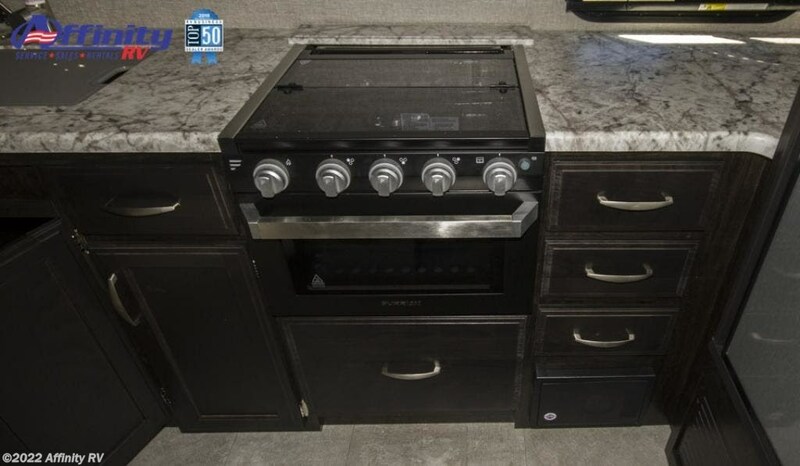 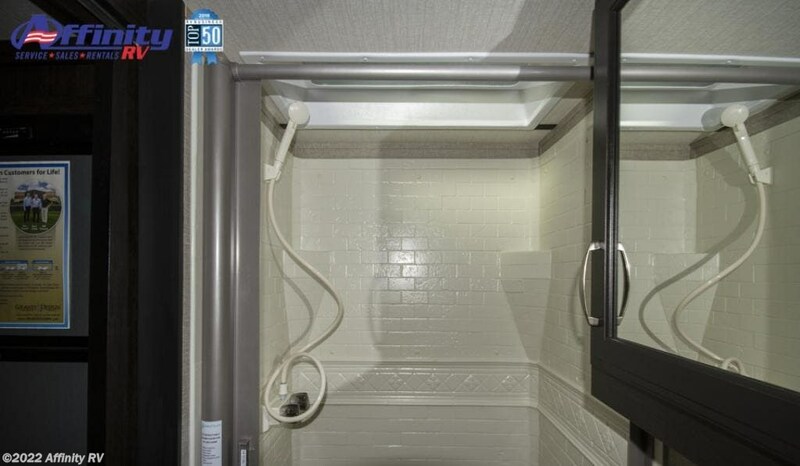 Check out Stock # 1008962 - 2019 Grand Design Imagine 17MKE on granddesignsource.com!